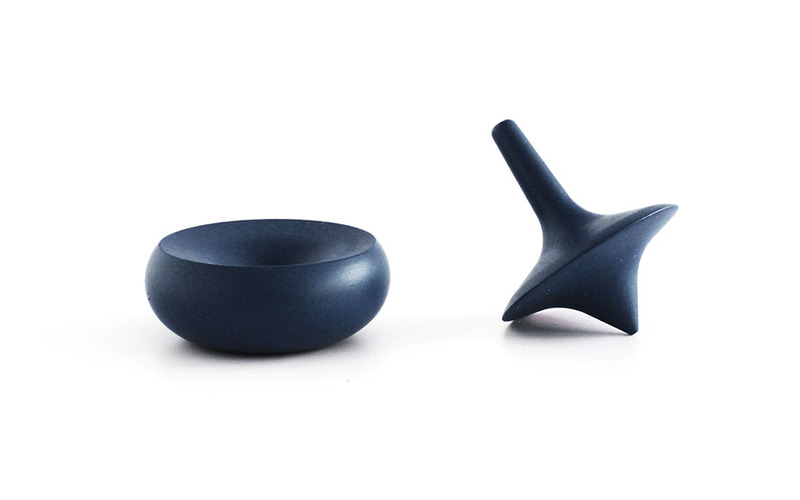 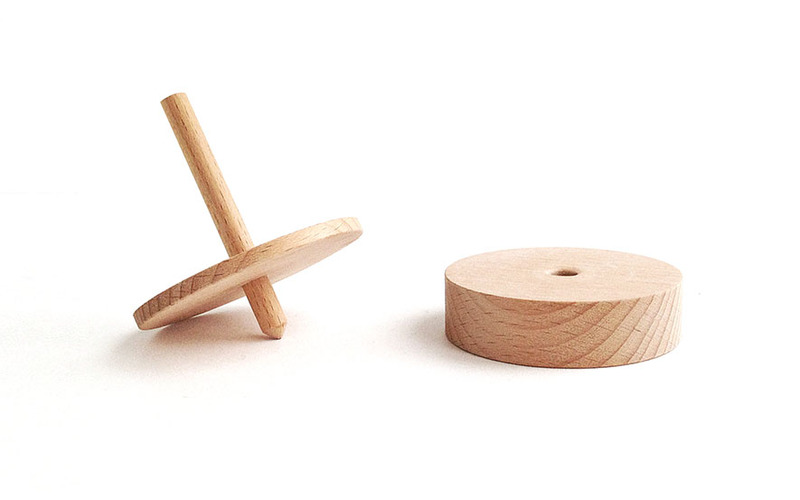 The spinning top is a simple toy and everybody is touched by the stable spinning movement it produces when in action. 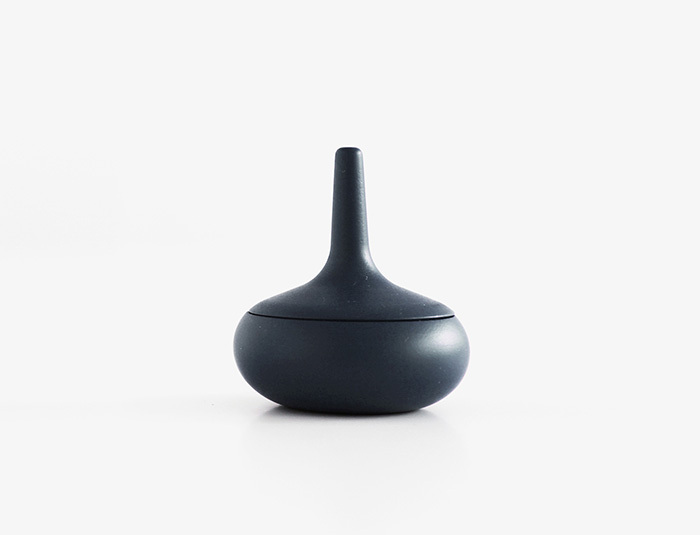 But when it is not in use, it lays sideways in an unstable position. 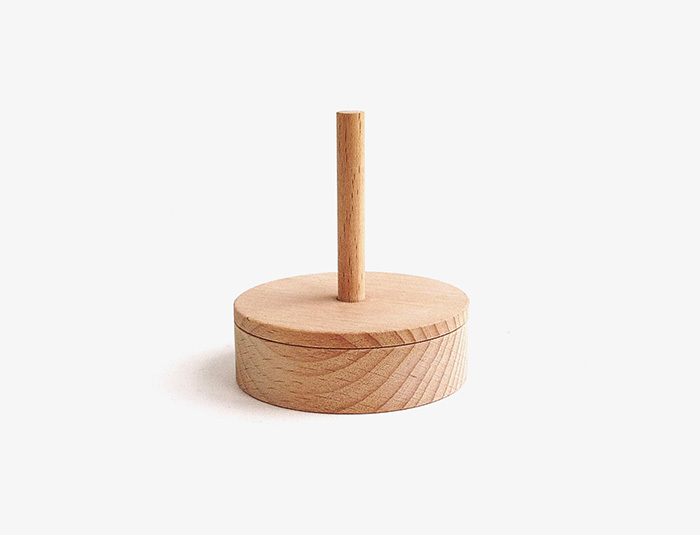 Giving the spinning top a standing base, it becomes a stable unit, which can be placed anywhere in your home.